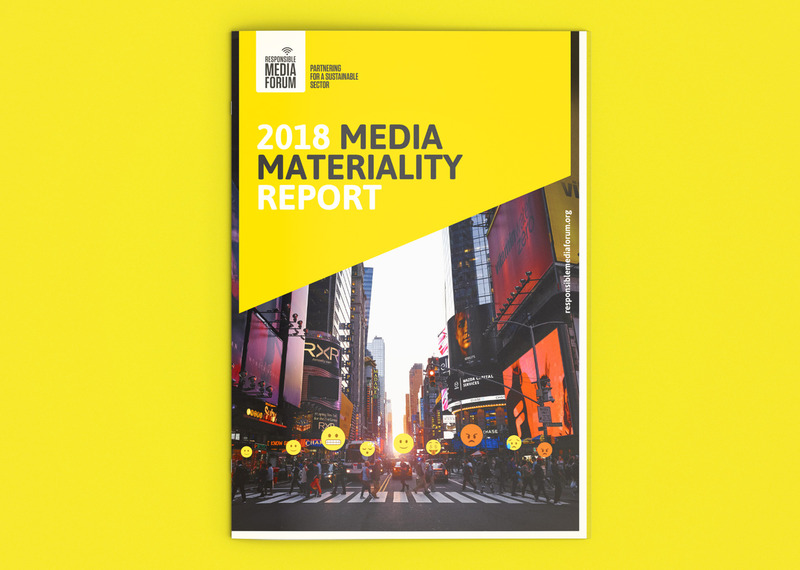 Produced by Responsible Media Forum and Carnstone Partners LLP, this interactive digital report takes the temperature of the environmental, social and governance issues facing the media sector. The analysis prioritises issues – from fake news to environmental management – into three categories: material, strategic and operational, based on the financial risk posed by each issue. The findings were presented in a bright, bold design combining fresh, contemporary images with emoji graphics to lighten the tone.